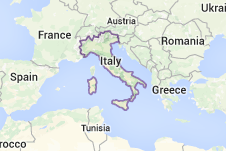 Italy is a country that stretches from France, Switzerland and Austria in the north to almost Africa in the south. It is bounded on three sides by seas. The country is very mountainous and can be rugged in some places. Italy has a great system of roads called autostradas. They link all major cities and the north to the south. The train system works! Trains usually run on schedule. You have very fast trains that link major Italian cities with the rest of Europe and local trains that go to many smaller cities. 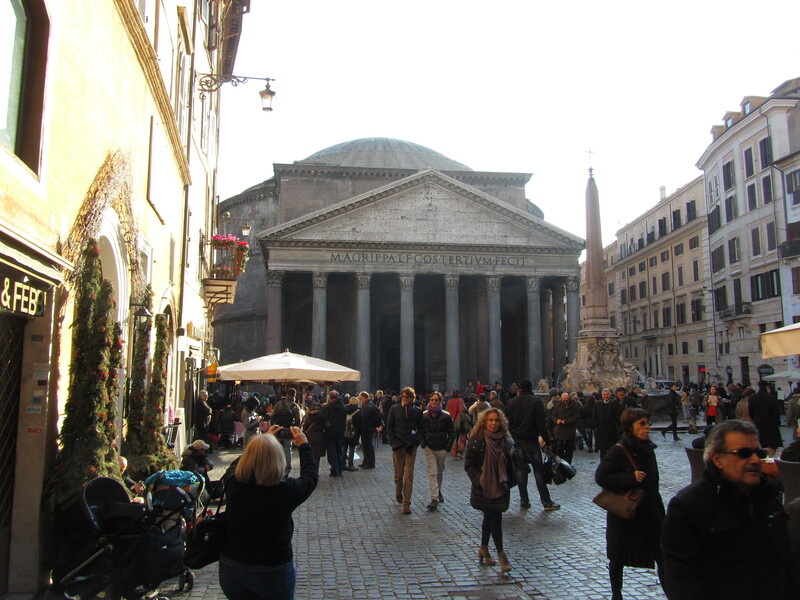 The currency is the Euro and the Capital of Italy is Rome. 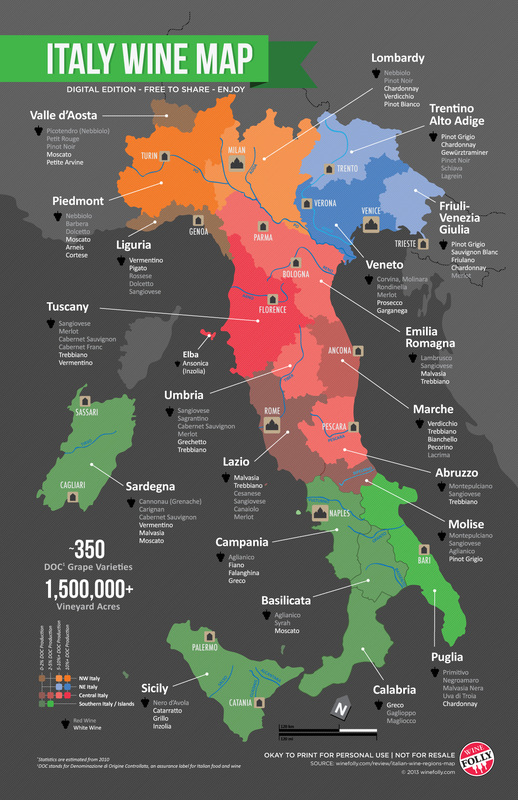 The language is Italian but many areas speak a dialect. It is the fourth most populated country in Europe because of high birth rates and low death rates. Italians must be doing something right! Italy has some of the highest mountains in Europe (the Alps). More than 50 million tourists visit each year. Most of them only see the major cities. Italy has so much more to offer the educated tourists. Pasta with tomato sauce wasn’t eaten here until the 1600’s. The food we mostly associate with Italy is relatively new to Italians. Whatever your taste, there is something in Italy for you. Get off the couch and go! Enjoy life the way it was meant to be lived. Northern Italy and southern Italy have two very different cuisines. The south was influenced by sunny weather and Greeks and Arabs while the north had influences from France, Germany and Switzerland. The north has a cold climate so the food was more “stick to the ribs” type food. The north uses more butter and dairy than the south. It has great foods like white truffles and polenta. White Truffles – Are from the mushroom family but taste nothing like a mushroom. They seem to stink to those that have never had them but the smell can build appetite to those that know these little delicacies. 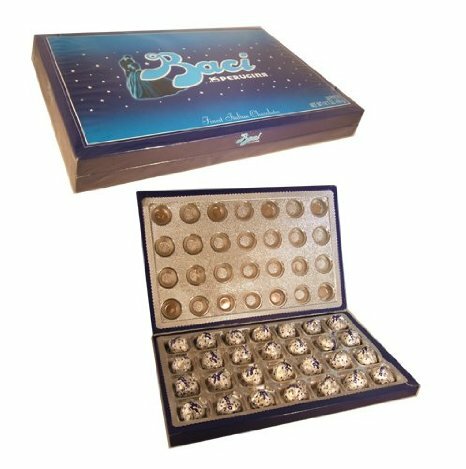 Truffles are the second most expensive food by weight (second only to saffron). They can be $5,000 a pound but a pound of truffles can season food for a small army. You can get a small to medium truffle for around $100. It is grated over pasta, eggs or risotto to add flavor and very thinly (paper-thin) sliced over veal. 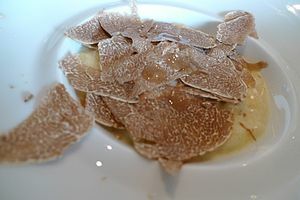 If you haven’t tried a white truffle you need to go to northern Italy around October to November. No other region in the world has been successful in cultivating these small wonders. France and southern Italy have black truffles which are good but not as good as the white ones. Polenta – Corn meal that can be made in a pot and served like a thick soup or stew or it can then be poured into a baking disk and cooked into a bread consistency. Then you slice it into small squares. At the base of the alps it is served in all the local bars. After a day on the slopes or walking around in the snow, a drink and slice or two of polenta will warm you up. Each region in the north has its own local cuisine. Italians make simple but delicious foods. They will only use fresh ingredients to cook their dishes. Time is still spent making wonderful regional dishes the same way their grandma or great-great grandma did.